It seems like IT’s general approach to any kind of attack – which includes data breaches – is a reactive one. Think about it, in every kind of attack-related scenario – whether an external attack, an insider threat, malware infection, ransomware attack, etc. – the “business as usual” methodology is to detect the attack/infection and then to react with an incident response plan (that likely includes some immediate automated actions). The problem with this methodology when considering a data breach, is that it is the most-costly path. The average cost/record in a data breach (which includes the cost of investigation, legal, PR, remediation, etc.) is $141 – that’s per record. So, even a “small” data breach of only 1000 records, should you go the reactive route, will cost an average of $141,000. That’s far more than, say, the WannaCry ransomware attack, which had a ransom in the hundreds of dollars. 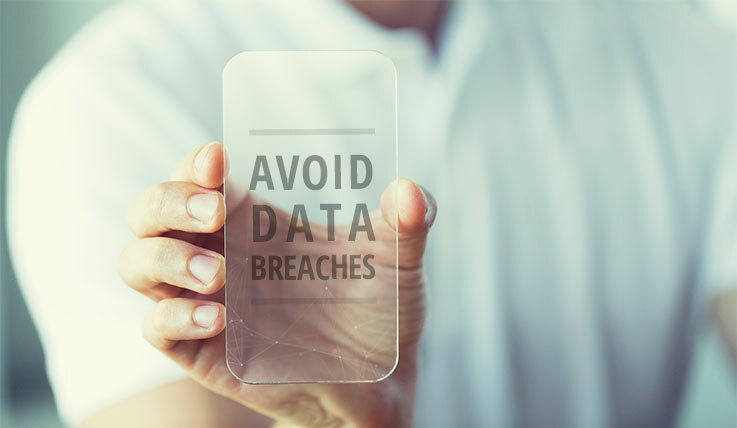 It’s simply not cost-effective to be reactive with data breaches. Vulnerability Protection – The bad guys need to get in somehow, and known vulnerabilities are a prime target. Ensuring operating systems and applications are patched is critical. Sure, this may seem rudimentary, but the reality is even in environments where it’s believed to be completely patched, vulnerabilities still exist, giving attackers entrance to your network. Threat Protection – Should an attacker get in, you need to have a way to stop them before they can do anything truly malicious. AV, endpoint protection, and application whitelisting are just a few types of security solutions that can neutralize a threat the moment it rears its ugly head. Data breaches are too costly to the organization to be left to detection and responsive measures. And there’s a lot you can do – even with native tools – to put a layered proactive security stance in place. Consider putting some or all of these proactive protective layers in place to protect your organization from a data breach.